Log on to our “CAREERS” link at below for registration and application before or on 21 August 2017. Note that our system is best viewed via Mozilla Firefox browser. First-time users of our E-Recruitment system are required to register online and to release their profiles upon completion of registration and personal data requirements. Those who had registered, you may login to your profile and click on “Apply Directly” and quote the Reference Code for the post desired. 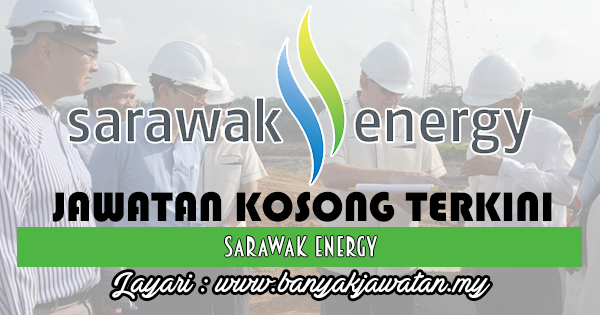 0 Response to "Jawatan Kosong di Sarawak Energy - 21 August 2017"